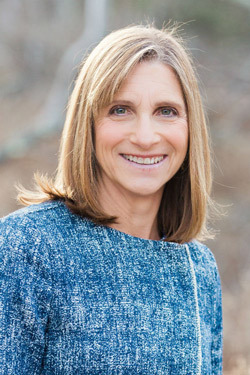 Lindy established Fal River Health Center in 2004 to offer Integrative Medicine to the greater Portland community. Her practice has expanded to treat over 1,300 patients across multiple continents. Approaching medicine with a reverence for the mind-body connection, Lindy focuses on patient-centered care and wellness education. She examines the source of health imbalances and provides effective treatment supported by evidence-based research and clinical experience. With acumen and wisdom, Lindy draws upon her vast medical knowledge to help individuals and families achieve sustainable health. Lindy’s interest in Integrative Medicine dates back over fifty years and is ingrained in her family history. After emigrating from Russia, her grandfather became a successful pharmacist in Philadelphia. As a young child, she spent many hours alongside him, quietly witnessing the art and science of medicine.